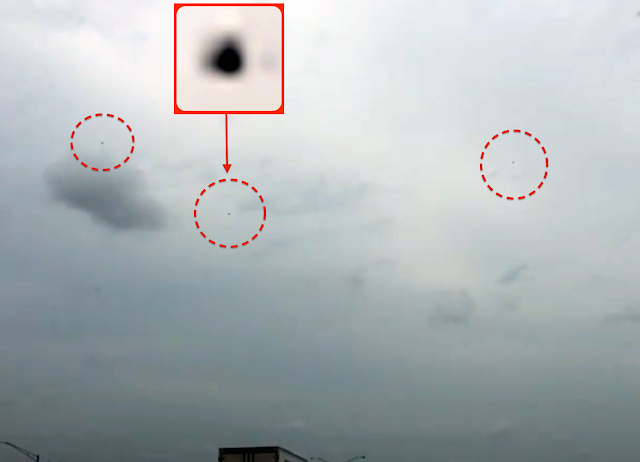 UFO SIGHTINGS DAILY: Fleet Of UFO Orbs Over Freeway In Louisville, Kentucky On Sept 9, 2015, Video, UFO Sighting News. 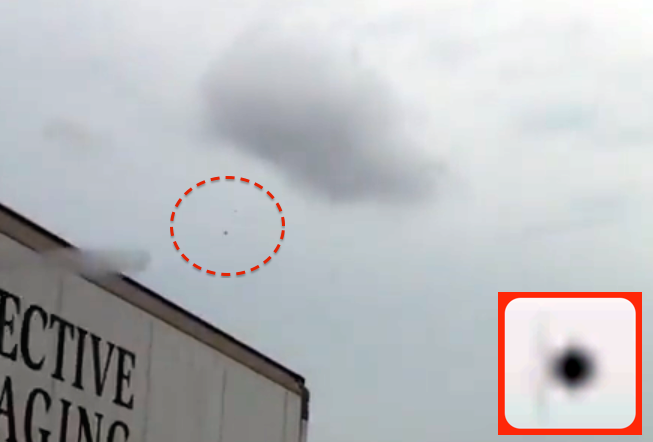 Fleet Of UFO Orbs Over Freeway In Louisville, Kentucky On Sept 9, 2015, Video, UFO Sighting News. When I first looked at this video, I missed the UFOs. I almost assumed that there were none, but I heard her voice, and realised she may have captured it...so I tried to focus myself. I made the video full screen and tried to see what was dirt on the windshield and what was in the sky. She was correct, there was a fleet of UFOs. The first one appears over the truck at the start of the video, then three more appear. Four or more UFOs are in this video. Look at the screenshots above to find their locations. What blows me away is that at the 4 sec mark, you can see three flying in formation, side by side. 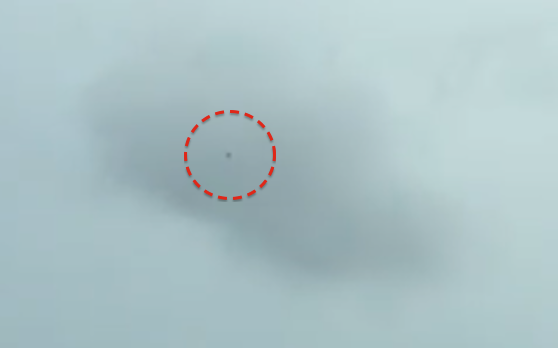 UFOs are small so please watch video in full screen mode.